Winter wonderland in the mountains of San Diego. 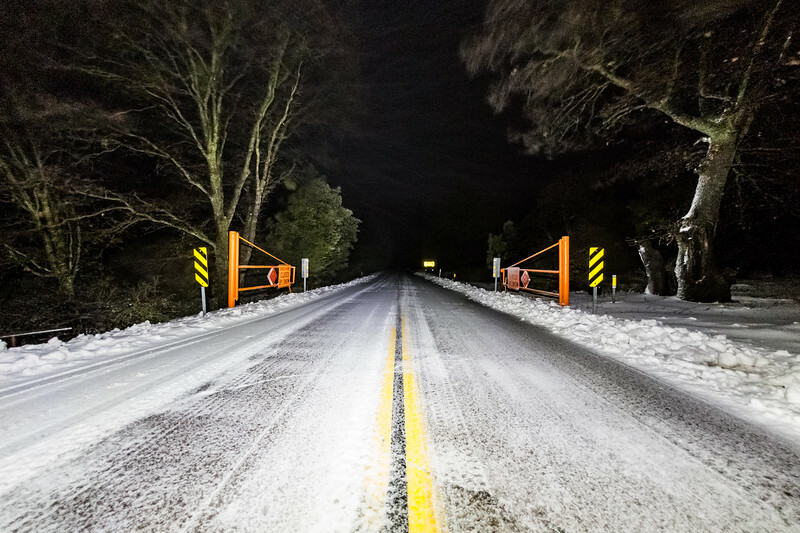 Fresh snow on the Sunrise Highway in Mount Laguna! Snow was coming down hard when I shot this.